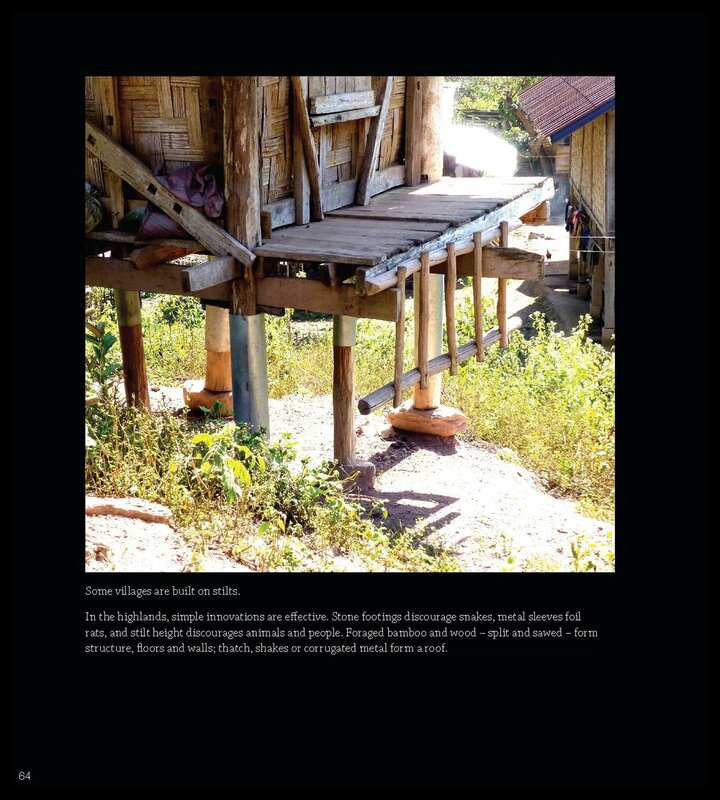 Contrasts 21c (Libri Publishing October 2018), a 256 page photojournalistic essay about people and places in Vietnam, Laos and Cambodia; 21st century contrasts among rural and city life, conflicts between self-sufficiency, sustainability and pollution. 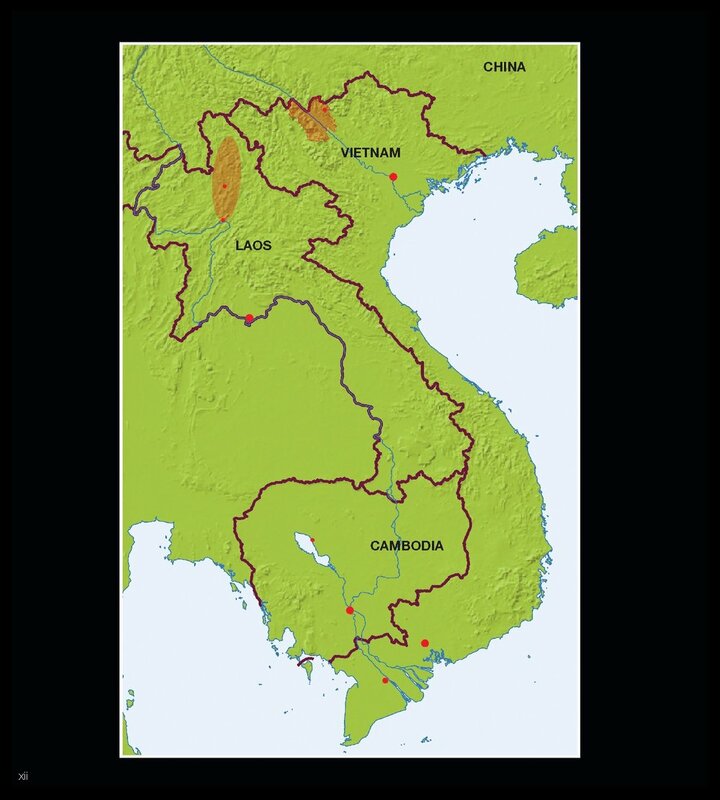 Over a millennium an array of ethnic peoples migrated from China. 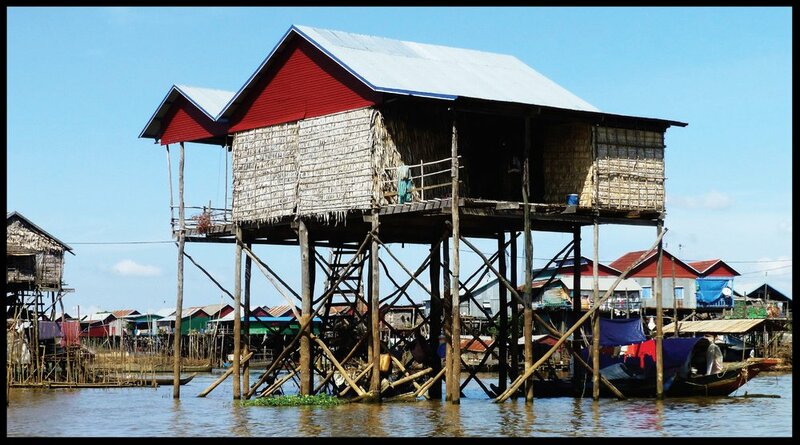 Settled in mountainous terrain, lowlands and banks of the Mekong and Red rivers, these lands of stunning beauty are now home to a rich diversity of cultures – an admixture of ancient tradition and present-day reality. The warmth of the people, their adaptability and spirit, inspired the book. In a 9” x 10" format with 18" two-page spreads. 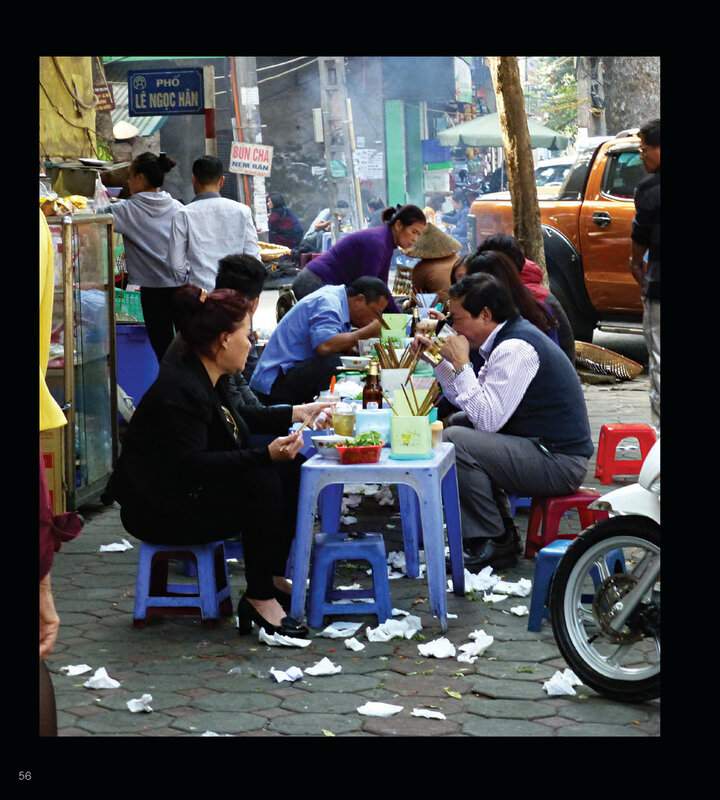 Evocative photography and text transports the reader to distant locales in Vietnam, Laos and Cambodia unveiling the incredible contrasts between rural and city life still present there in this 21st century. Addressing the cultural diversity of this region and its challenges, Contrasts 21c - People & Places draws attention to the conflicts between self-sufficiency and sustainability in an admixture of ancient tradition and present-day reality. Beautifully expressed in vibrant color with descriptive text, Contrasts 21c is a photo essay about people and places, sensitive to the human condition and the built and natural environments. It brings to life an eye-opening pictorial about human adaptability in these lands of stunning beauty. Published by LIBRI Publishing, released October 2018. A few of the 256 pages and spreads. - scenes of Vietnam, Laos and Cambodia. to assist youth and educational organizations in this region. Photographing people and places on five continents for over 40 years, Bill Caplan holds a Master of Architecture from Pratt Institute and a Materials Engineering degree from Cornell University. His interest in human ecology (the connectivity of people, the built environment and natural environment) developed over a decade of architectural and environmental research following a long career in technology. Having engaged with programs from sequencing the human genome to space exploration, Caplan focused on issues that impede people-friendly and sustainable architecture. After authoring Buildings Are for People in 2016 (Libri Publishing), he turned to his camera for this photojournalistic essay. Published by LIBRI Publishing. Distributed is the US & Canada by IPG. For Architects, Planners and anyone interested in architecture, Buildings Are for People is an eye-opener that enlightens the way we think about design. A great gift. IN STOCK at Amazon and other booksellers. Website for "Buildings Are for People"